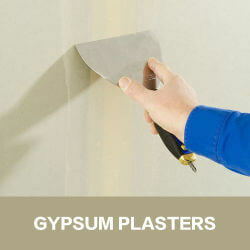 Home/dry mix mortar/Why add hydroxypropyl methylcellulose to the mortar? Hydroxypropyl methylcellulose (HPMC) is a nonionic cellulose ether prepared by a series of chemical processing using pure cotton as a raw material. Mainly used in the construction industry: water-resistant putty powder, putty paste, steel putty, paint glue and masonry mortar, dry powder insulation mortar and other dry powder building materials. Hydroxypropyl methylcellulose (HPMC) is a kind of nonionic cellulose ether prepared from cotton refined from natural macromolecule material by a series of chemical processes. 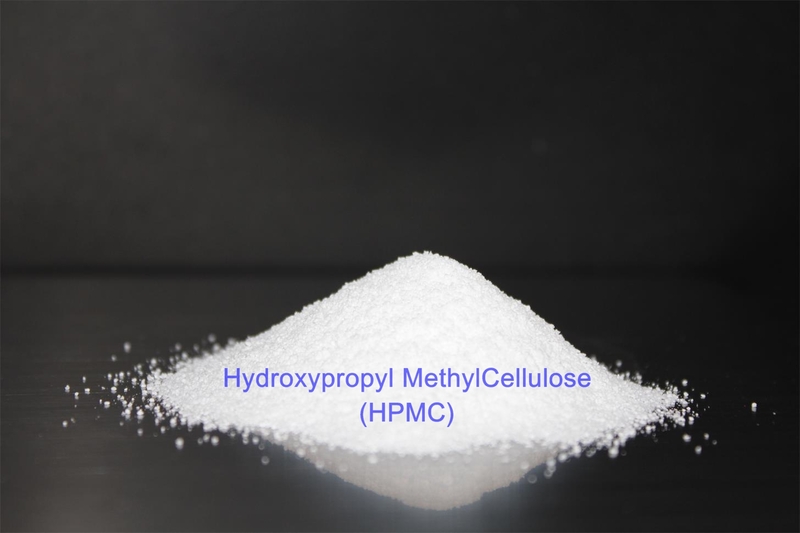 Hydroxypropyl methyl cellulose (HPMC) has good water retention effect, workability easily, and a wide variety of viscosities to meet different needs. Hydroxypropyl methylcellulose with good performance can significantly improve the construction performance, pumping and spraying performance of mortar, and is an important additive in the mortar. 1. 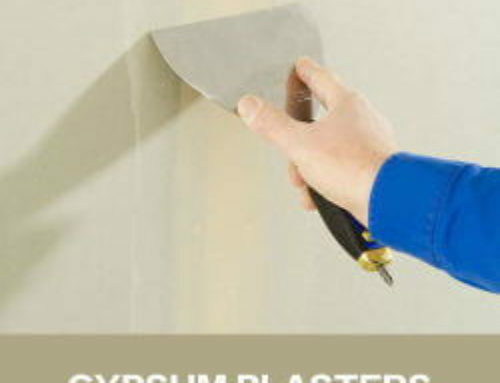 Hydroxypropyl methyl cellulose (HPMC) has excellent water retention properties and is widely used in various mortars, including masonry mortar, plastering mortar and ground leveling mortar, to improve the bleeding of mortar. 2. Hydroxypropyl methyl cellulose ether has a significant thickening effect, improves the construction performance and workability of the mortar, achieves the desired appearance effect, and improves the fullness and volume of mortar. 3. Hydroxypropyl methyl cellulose can improve the cohesiveness and operability of mortar, overcome the common defects of common mortar such as shelling and empty drum, reduce blanking, save materials and reduce costs. 4. Hydroxypropyl methylcellulose has a certain retarding effect, which can ensure the operational time of mortar and improve the plasticity and construction effect of mortar. 5. Hydroxypropyl methyl cellulose can introduce an appropriate amount of bubbles, which can greatly improve the frost resistance and durability of mortar. 6. Cellulose ether is a kind of water-retaining and thickening material combined with physical and chemical effects. 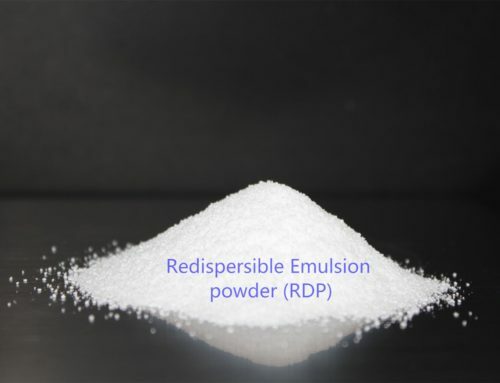 It can produce micro-expansive materials in the hydration process, which can make the mortar have certain micro-expansive properties, prevent the cracking caused by shrinkage in the later hydration process, and improve the service life of the building.